Francesca joined Mistral in January 2016 after spending 3 years working for San Rocco Restaurants. 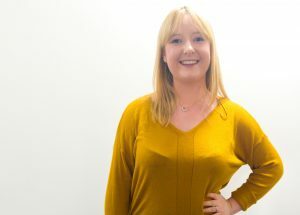 Based in the Manchester office, Francesca will be working with the sales team to generate new business and build relationships with existing customers. Her vast experience in customer service makes her an ideal candidate for the job. In her spare time Francesca enjoys going to the gym and socialising.